Intelligent Blends is an innovative co packer, manufacturer and solutions provider for the rapidly growing single-serve beverage market. Single serve coffee, iced and hot tea, hot chocolate, ciders, and any other type of drinks you can imagine can be converted in our state of the art factory into retail ready packages. The first single-serve pod and Nespresso® compatible capsule manufacturer to be fully operational in the private label single serve market on the West Coast, we’ve packed millions of single-serve pods for dozens of brands and Roasters from all over the US and abroad. Simply supply us with your roasted bean or talk to us about our selection and we’ll do the rest. We will guide you through our R&D process making sure you know exactly what your customer will be experiencing in their home or office. Let us supply you with single origin green bean or proprietary blended green bean all the way through roasting, grinding and packaging. With a dedicated system to convey teas into our automated packaging lines, you can feel secure in the process knowing your blends are safe with us. 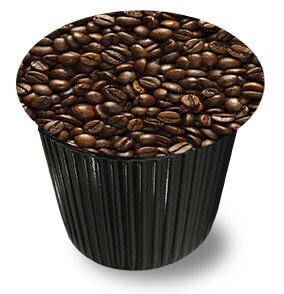 We also can supply you with over ten unique blends delivered in our proprietary single serve cup and carton. Hot Chocolate may have been created by the Mayans, but we are bringing it into the 21st century with all the new options we have available. This material also has a dedicated conveying system delivering it into our auger. 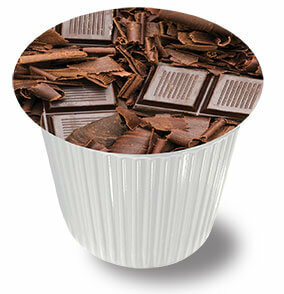 With milk and dark chocolates and middle to high end powders, there is a wealth of opportunity in this product segment. Why not add a little spice to your Hot Apple Cider blends? We can help make that a reality. 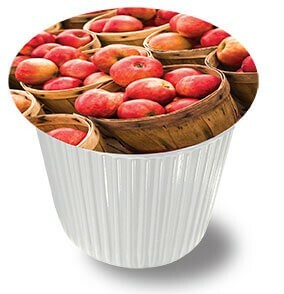 Whether it is a cider, health supplement or some unique approach to the single serve cup, we are here to work with you with open minds and an enthusiastic team. 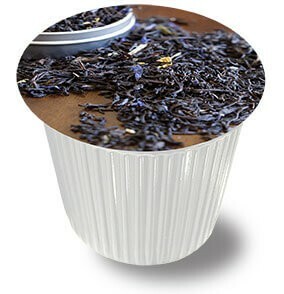 Want to add something special to your coffee or tea cups? 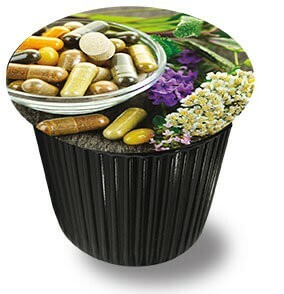 We have the ability to add a wide variety of additives and supplements from probiotic enhancements, vitamins, immune support and much more.